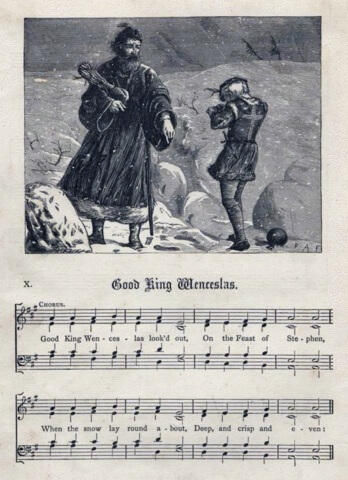 Good King Wenceslas is a popular Christmas Carol that tells the story of a 10th century bohemian king who braves harsh winter weather to give alms to a peasant on December 26, the Feast of Stephen. Immediately after his death, Wenceslas was considered a martyr and a saint. The carol was published in 1853 by John Mason Neale. Thou and I shall see him dine, when we bear them thither. " Enjoy this performance of Good King Wenceslas - Traditional Choir . 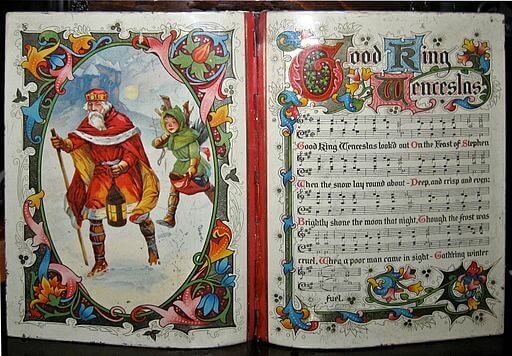 Add Good King Wenceslas to your own personal library.